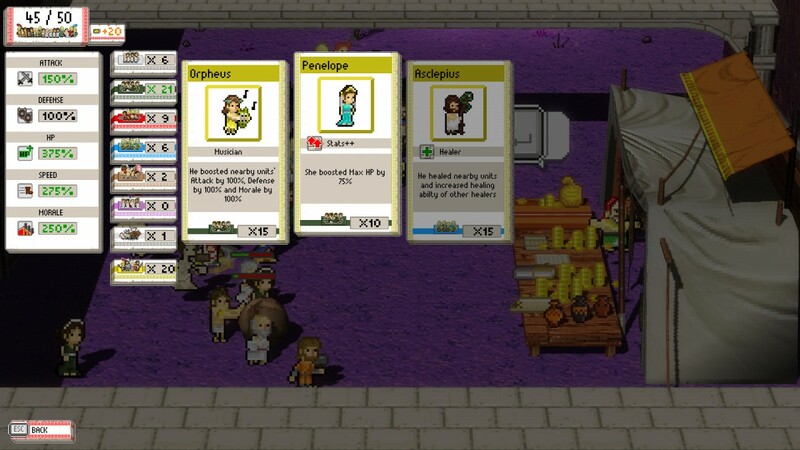 New gameplay trailer released for anarchic Greek mob title Okhlos - arriving on PC in March - Use a Potion! 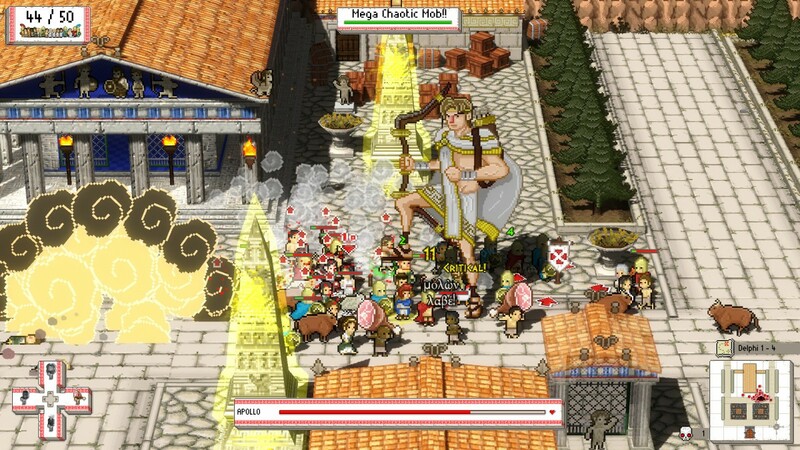 “Squeeze into your toga and slide on your sandals to rally the angry mobs of Okhlos and bring down the oppressive god of mythological Greece! Your beloved people will not longer stand for the abuse from their deities and take up arms against them and taking down anything and everything in their path. 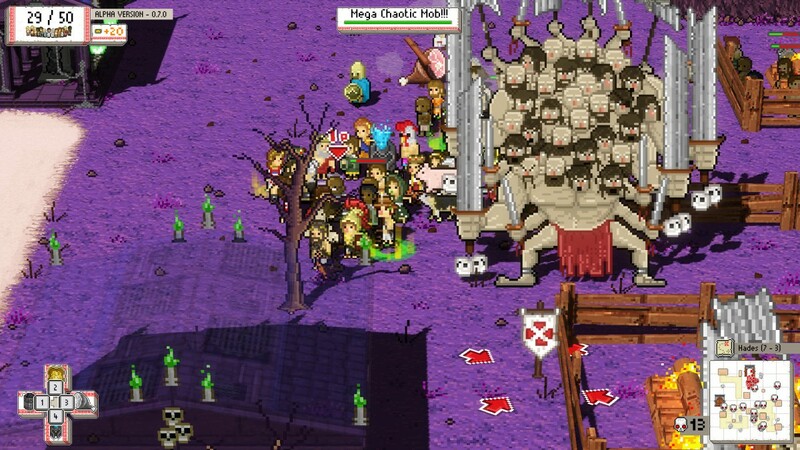 Topple the beastly minotaur, bring down sacred temples, and confront the almighty Olympians themselves while recruiting and balancing your unruly mob with warriors, peasants, slaves and even livestock in their quest for freedom from Mount Olympus! It’s total anarchy in the birthplace of democracy! 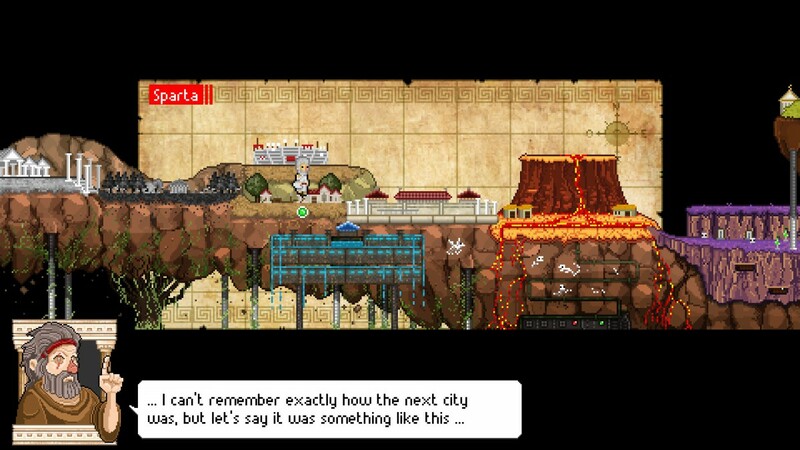 It’ll be hitting PC, Mac and Linux in March – no exactly day confirmed yet, but we’ll keep you updated. 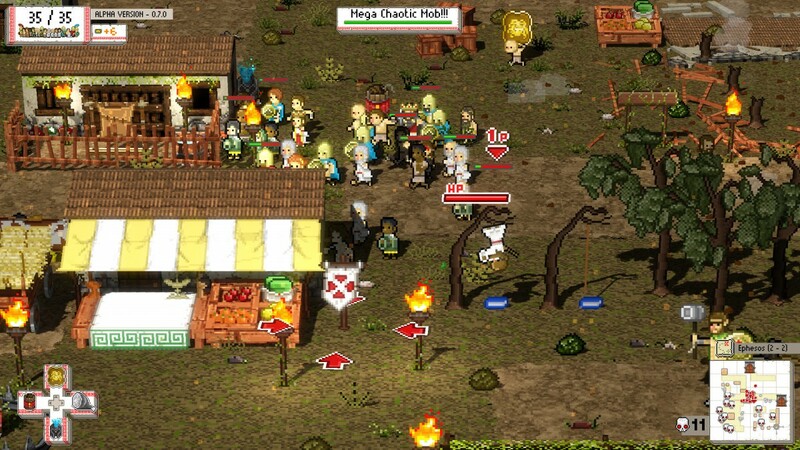 For now, you can check out the game on it’s official website through this link.